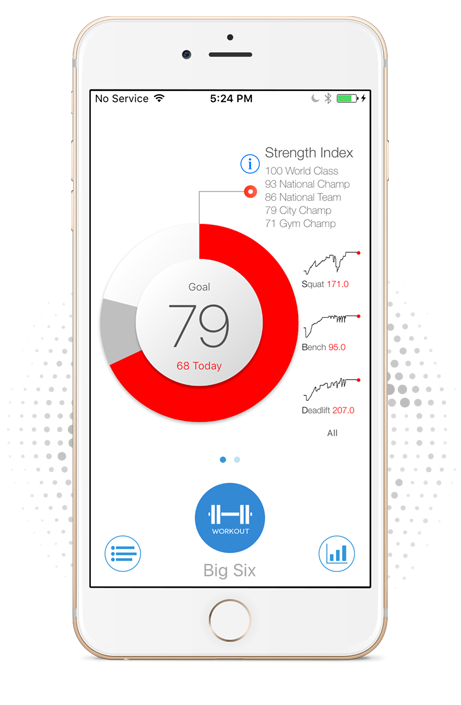 Use advanced workout analytics to track and manage your training effort. Create a personalized workout with a single button-click and then take advantage of powerful tools to get the most out of your training effort. Change any workout variable (sets, reps, weight, units, reps in reserve, or rest) and add or delete various types of exercises. Select from 1000+ exercises, w/instructional videos, all organized by tags so you can easily find what you need. 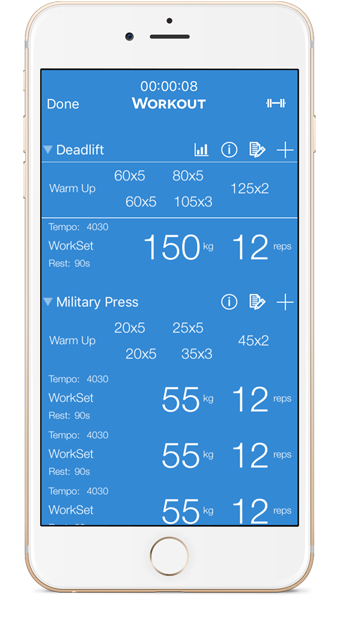 Easily add additional notes to your workouts you can view later. See past personal records for a specified exercise as well as all related exercises that target the same primary muscle group. View your loading profile from acute and chronic points of view. Keep your training stress balance in the optimal zone for best results. Quickly spot opportunities for additional progress as well as neglected areas that need your effort and attention. Optimize your training. If you can track it, you can manage it. 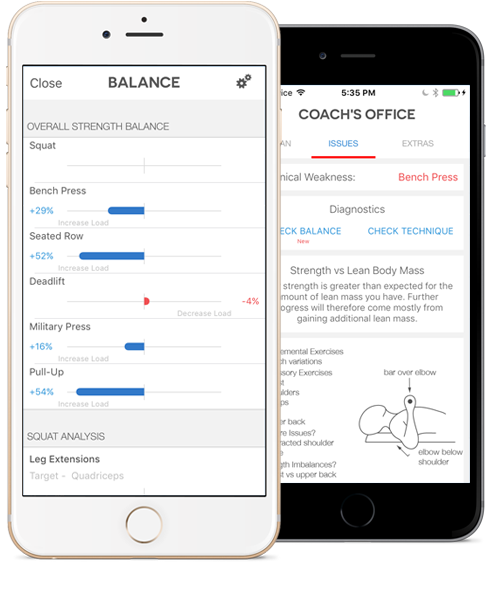 The Smart Coach indicates the bench press is the lagging lift. However, examination of overall strength balance shows back pulls are also weak, but not the deadlift. This suggests the lifter might be losing upper back tightness during the bench press.